Medical Audits’ Infection Prevention Team have developed a bespoke Link Nurse Training Programme for Infection prevention and control. The programme has been designed and developed to increase the Infection Control knowledge of general nurses and to provide them with the basic skills to act as champions for infection prevention and control in their area of work. The programme can be delivered over individual days or a number of days together, depending on your individual needs. 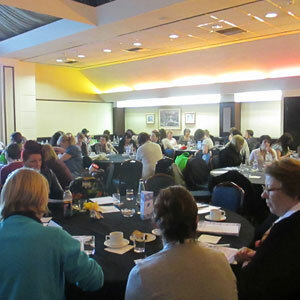 We ensure the sessions are informative, enjoyable and promote a keen interest in Infection prevention and control. All attendees will receive a certificate of competence to demonstrate they are a Champion in Infection Prevention and control. This INMB approved programme has Continuous Professional Development (6 CPD) points. What are Infection Prevention and Control Champions? 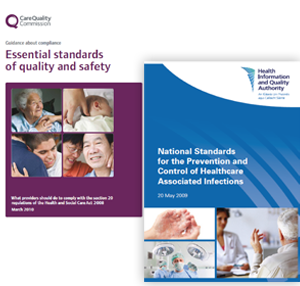 Many hospital and community based Infection prevention teams elicit the assistance of local staff interested in Infection Prevention and Control to assist with the support and training of their colleagues in the basics of Infection Control. These link nurses or Infection Prevention and Control (IPC) Champions receive extra training in hand hygiene, basic infection control standards and guidelines and auditing so they can act as an advocate and local resource for Infection Prevention. Medical Audits have developed a Training programme for IPC Link Nurses and Infection control champions that we can deliver on site in your local hospital or health centre. We bring everything that’s needed so you just need to get everyone together and leave the rest to us. Assist with implementation of local IPC interventions in their own ward /department. "Ann’s overall preparation for, and delivery of, the lectures was outstanding and the students were provided with up to date lecture notes, reading material and references which facilitated a clear linkage between what was taught and the underlying evidence to support arguments made. The feedback from the students was excellent and all performed well in their examinations and assignments, indicating clear understanding of the material presented during the programme."